Can you believe it’s already October? Seriously. 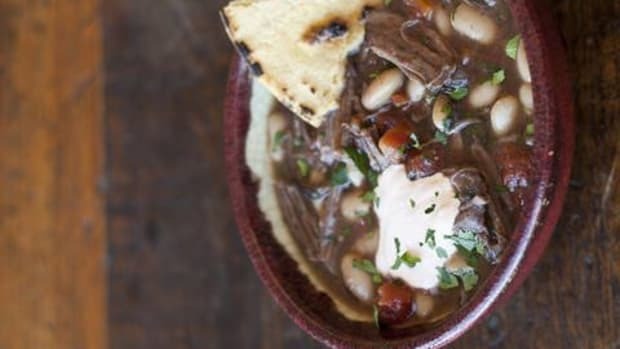 At OA that means one glorious thing (at least): It’s time to break out the blankets along with your soup and stew recipes to get you through the chilly seasons. Ready to add a new soup or stew to your “favorites” list? 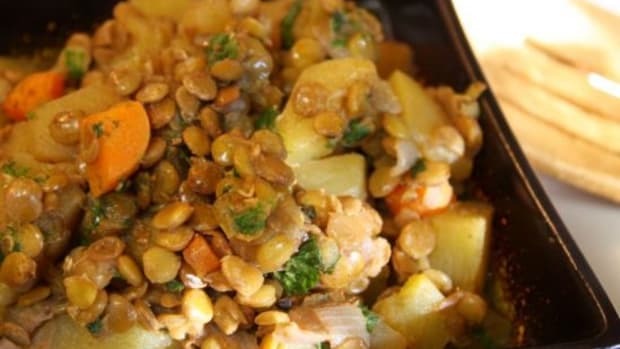 Check out one of the recipes below to make mealtime oh-so delightful while keeping the chilly weather at bay. 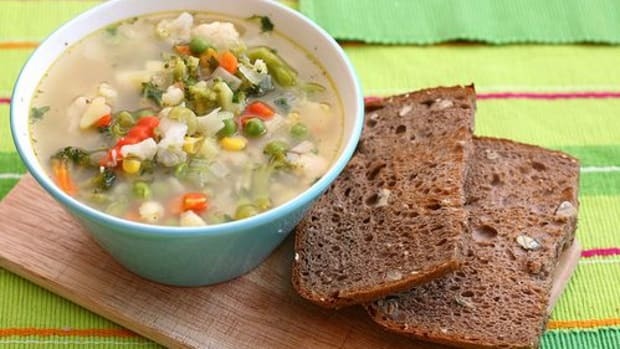 This vegetarian soup is so easy to make, and it’s thick and creamy without added fat. 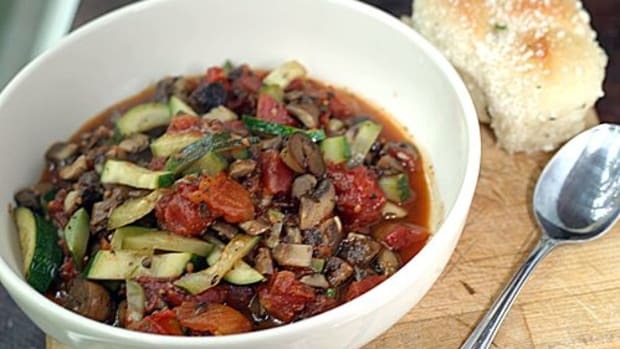 Serve this hearty soup with a green saladand toasted, crunchy bread for a filling meal. In food processor, puree half the beans, adding a little remaining broth to thin. Add bean puree, remaining whole beans and remaining cup of broth to potato mixture in saucepan. Stir well and simmer 5 minutes. Stir in parsley, salt and pepper and serve. 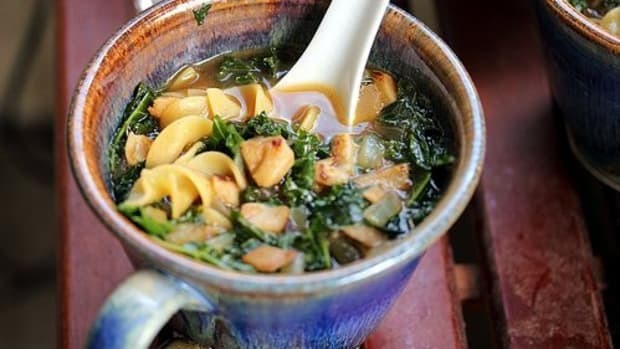 This soup takes a traditional dish and gives it a twist with the addition of a dollop of Swiss chard pesto. It’s also got a bit of a kick thanks to an added habanero pepper. If you prefer your soup a bit milder, use a jalapeño pepper instead. 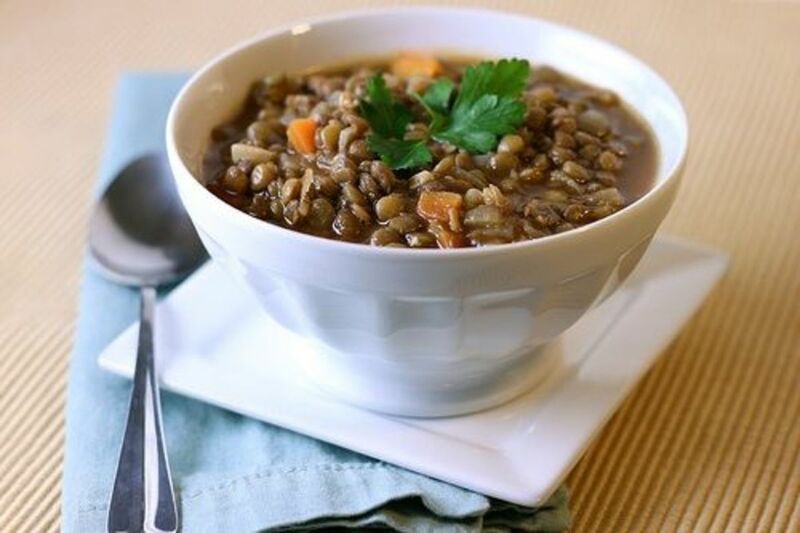 Hearty, low in fat and cholesterol and filled with protein, lentils have been referred to as the “perfect food.” Give this lentil soup recipe a try. It’s easy to adapt using ingredients you have on hand and it’s suggested you make a big batch to enjoy the leftovers! Parsnips, butternut squash and carrots are an added bonus to this comforting stew. 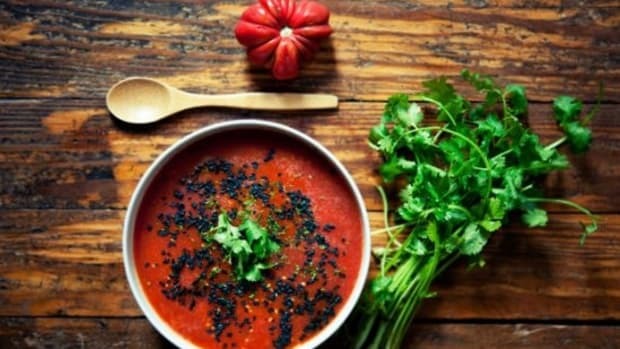 Easy to prepare, this soup will surely send the chill on its way. 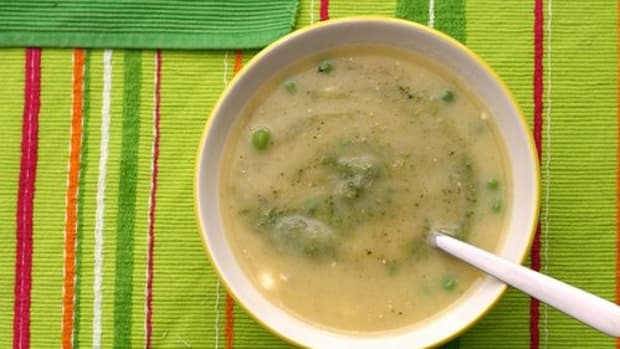 Doesn’t everyone love a good batch of split pea soup? 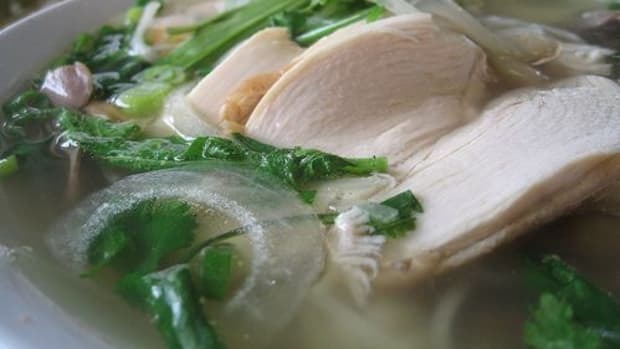 This version uses easily accessible ingredients that help turn this soup into a taste from the past. The croutons are definitely an added bonus!